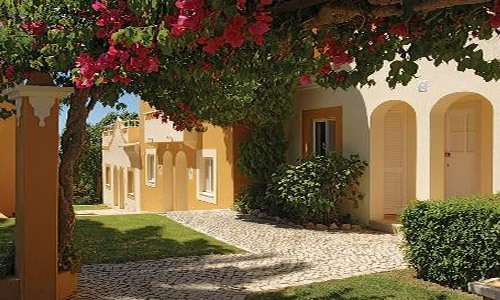 Pestana Palm Gardens offers spacious one and two bedroom townhouses, furnished to a very high level which is ideal for golfers. There is a bar and restaurant on site and Carvoeiro itself has an excellent selection of nightlife and beautiful sandy beaches. 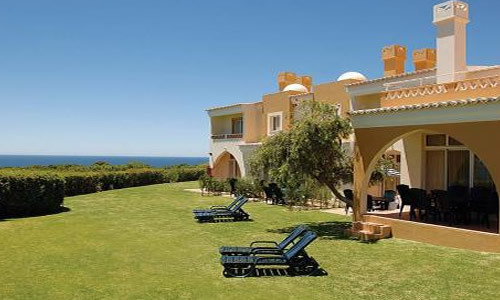 Guests are entitled to discounts on the popular Pestana golf courses including Vila Sol, Pinta, Gramacho, Silves and Alto which are all within 20 minutes drive. 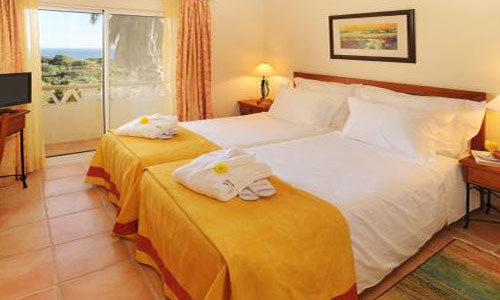 Pestana Palm Gardens is ideal for couples and families.